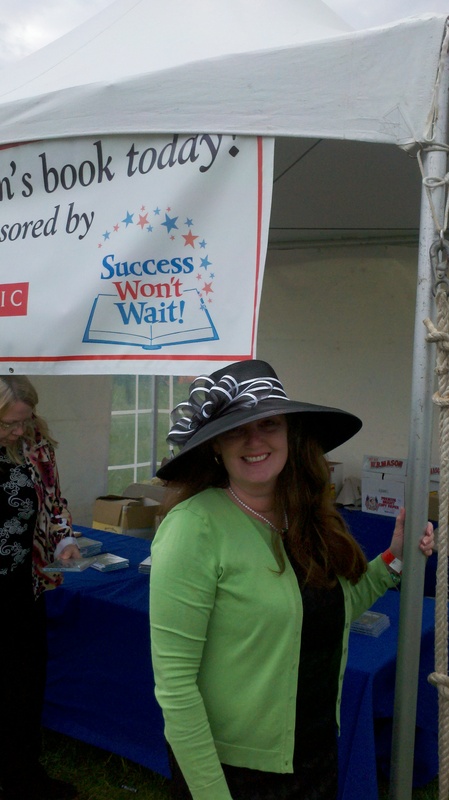 Success Won’t Wait gives away 500 children’s books at the Winterthur Point-to-Point “Fun Hunt” – Success Won't Wait! This year, the event was a huge success. Success Won’t Wait volunteers gave away over 500 children’s books and made many contacts for upcoming events and book donations. The Kids’ Fun Hunt was instituted seven years ago by Race Director Jill Abbott, as longtime event attendees began bringing their children to the event. The Fun Hunt supplies kids with a “Fun Hunt Map” of the venue and encourages them to visit each vendor for an activity (like a free mani-pedi, painting horse shoes, or even playing dress up with a pony!) 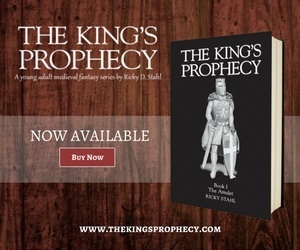 or a lovely prize – like a free book! Want to learn more about Success Won’t Wait’s literacy projects, how to donate used books, or volunteer your time? Simply visit About Success Won’t Wait. Previous Mark your calendars! Success Won’t Wait will sponsor the annual Winterthur Point-to-Point Fun Hunt on May 4, 2014! 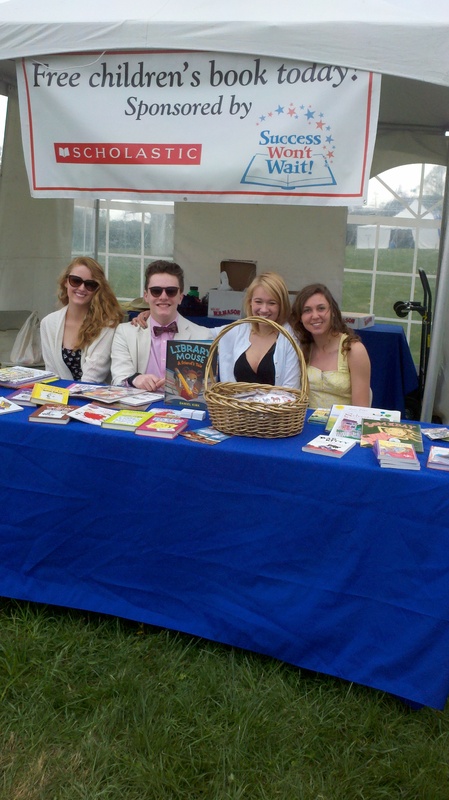 Next Success Won’t Wait tops 5,000 books donated to the Friends of the Hockessin Library in 2014… and it’s only May!